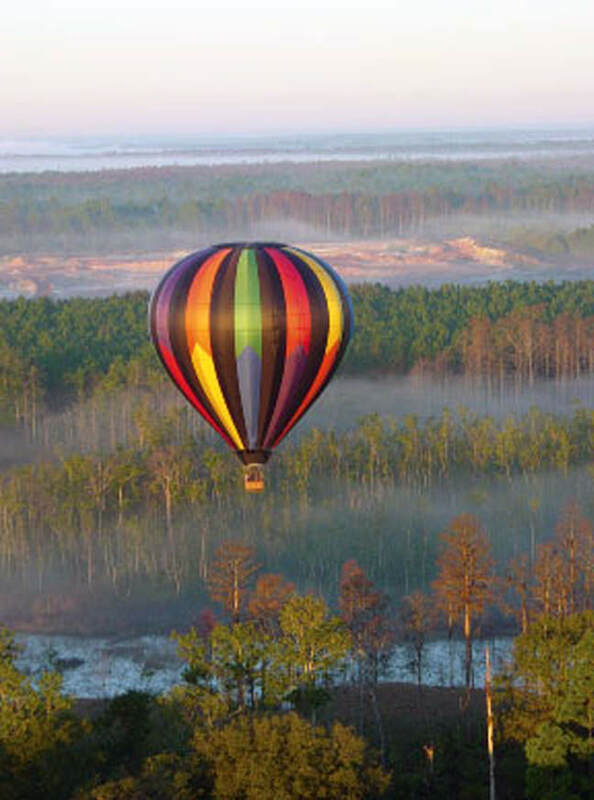 Up & Away Ballooning owner Mike Kijak began offering two-person balloon flights in 1997. He expanded to six-person flights in 2000, a 10-person balloon in 2005, and in 2011 Up & Away became the first hot-air balloon operator in the nation to offer wheelchair-accessible balloon rides. They also have a balloon that can carry 12 to 14 people. Today Up & Away is Sonoma County’s largest balloon operation.